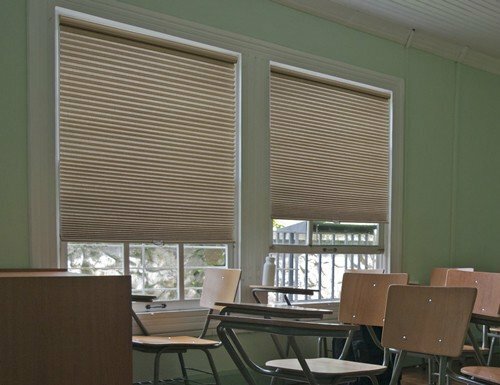 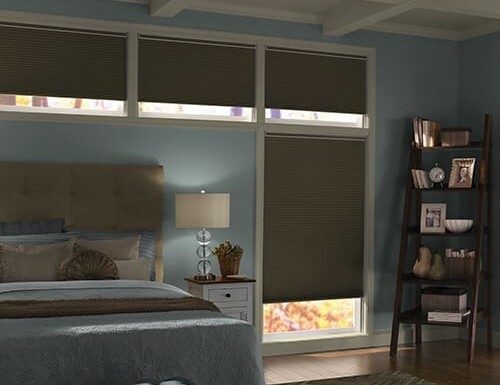 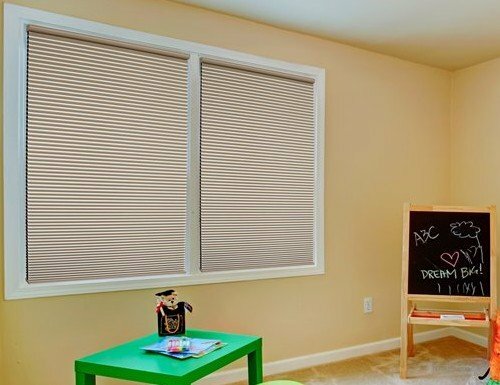 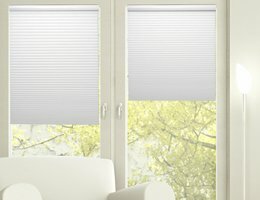 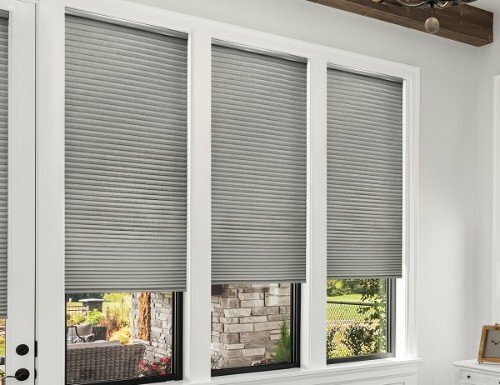 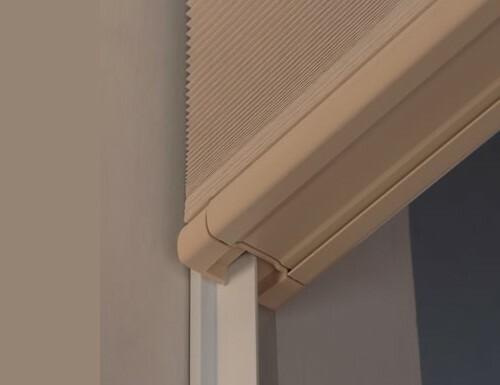 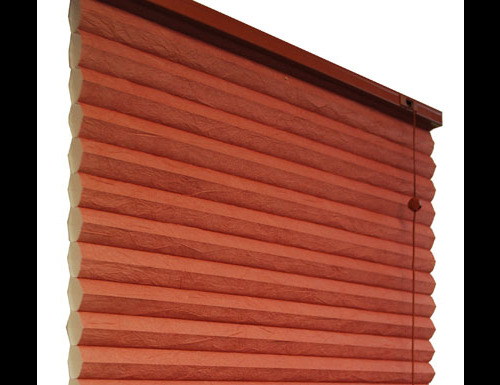 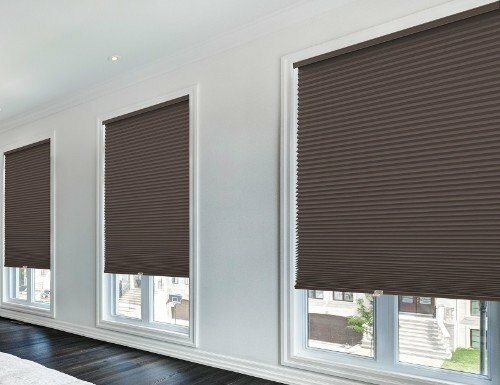 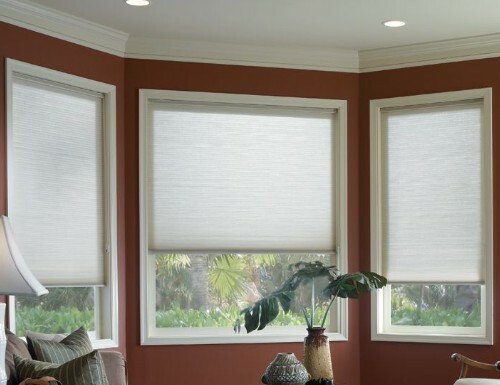 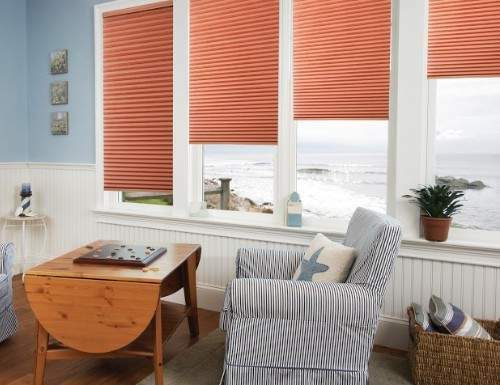 Blinds Chalet now offers more window shades with both the cordless and top down bottom up options together on the same blinds. 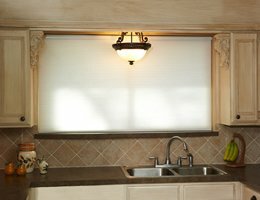 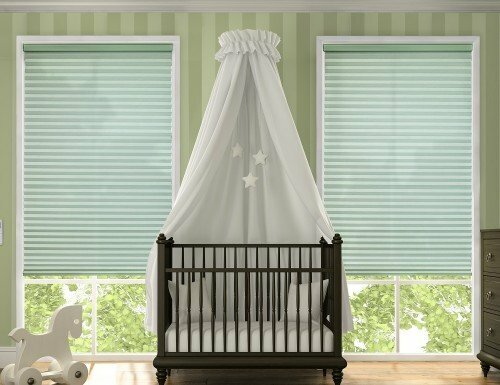 Cordless top down bottom up shades offer child safety cordless cell shades with the privacy option of top down bottom up. 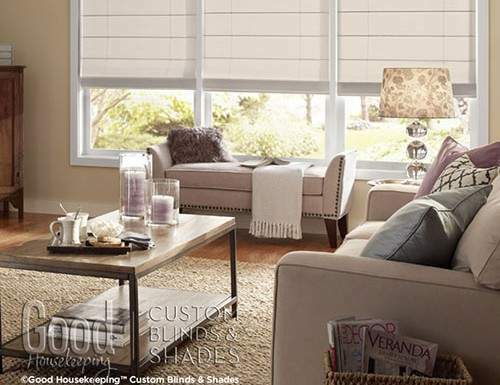 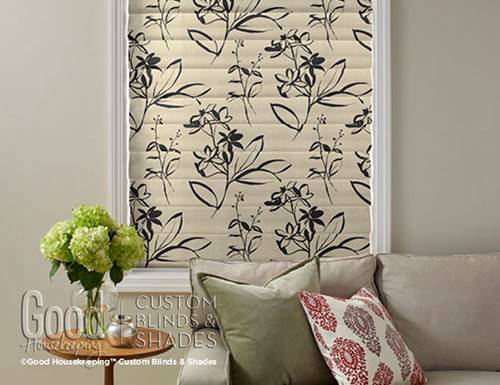 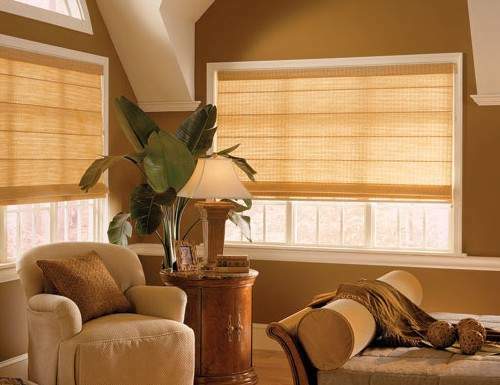 Add both the cordless and top down bottom up options together on the same window shade.